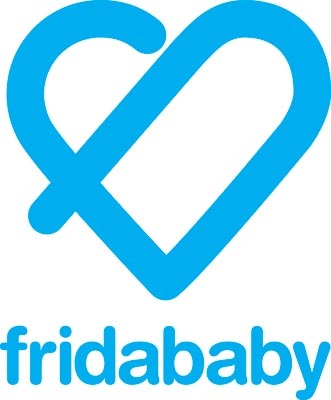 Fridababy is a Swedish company that manufactures and sells essential items for babies. The company has given a modern touch to old devices and has put innovation at the front of these essential items. The products are made for the parents of today and their busy schedules. With Big Apple Buddy’s personal shopping service, you can now buy direct from the Fridababy online store anytime, anywhere. Nervous about being prepared for your baby? Fridababy has you covered with products like the NoseFrida, also called the Snotsucker. This practical item is a life saver when dealing with your baby's nose. 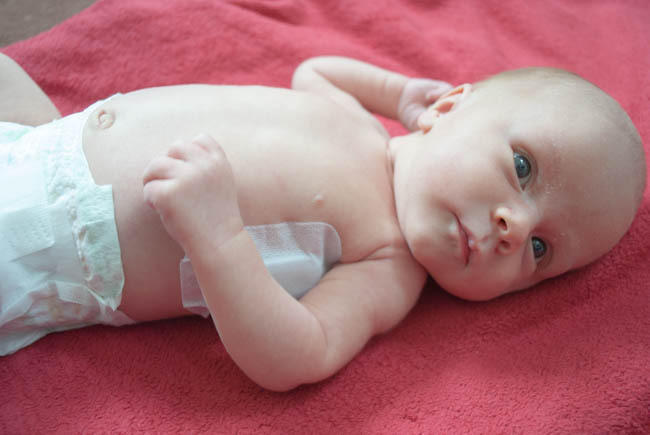 It's safe, hygienic, and easy to use so you and your baby can get this uncomfortable part over with. A snotty nose means trouble breathing, eating, and sleeping, which makes this device so important. As a parent, you worry about your baby any time you can't see them. Fridababy takes one of those worries away with the FeverFrida iThermonitor. This device takes the temperature of your little one everyone four seconds without waking them up. The FeverFrida sends alerts to your smartphone any time that the temperature goes over a predetermined threshold and it even stores the data. Cutting your baby's nails can be tricky and make you nervous. 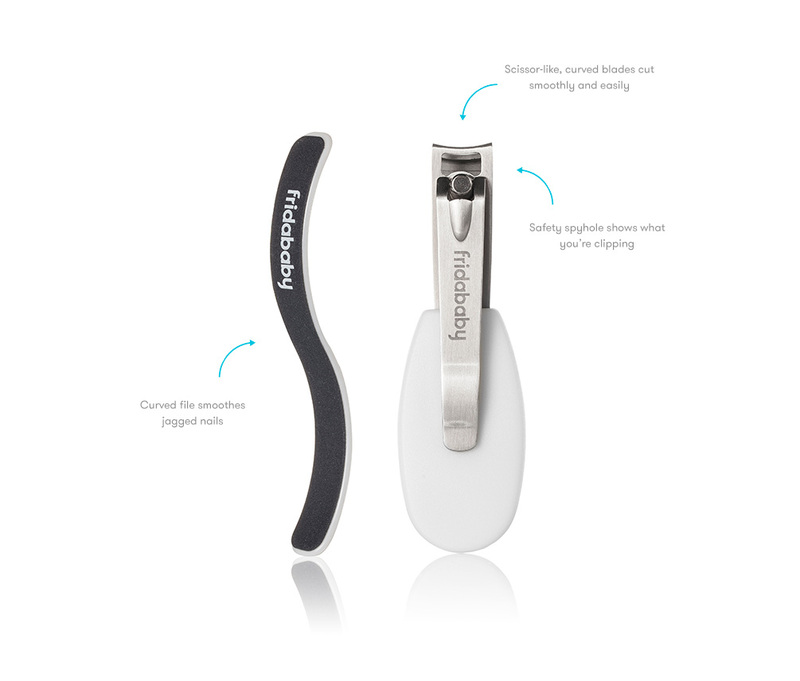 NailFrida the SnipperClipper is one the most reliable and safe ways to keep up nail care. It comes with various features to guarantee your baby's sensitive skin won't be hurt in any way. From the curved shape to the safety spy hole so you know what your cutting, you'll be able to keep up a perfect mani/pedi every time! Unfortunately, the USA Fridababy online store does not currently offer international shipping. However, Big Apple Buddy, your personal shopper, can help you buy products direct from the official USA Fridababy online store and ship them to your doorstep, no matter where you are in the world. We offer international shipping to over 190 countries including Australia, Austria, Bahrain, Belgium, Bosnia & Herzegovnia, Brazil, Brunei, Canada, China, Croatia, Cyprus, Denmark, Estonia, Finland, France, Germany, Hong Kong, Hungary, Indonesia, Ireland, Israel, Italy, Japan, Kenya, Kuwait, Lithuania, Macau, Malaysia, Maldives, Mexico, Namibia, Netherlands, New Zealand, Norway, Oman, Pakistan, Portugal, Saudi Arabia, Scotland, Serbia, Singapore, Slovenia, South Africa, South Korea, Spain, Sri Lanka, Sweden, Switzerland, Taiwan, Tanzania, Thailand, UAE, UK and Ukraine. If you would like to buy from the USA Fridababy online store, simply let us know which items you would like to order (by filling out the form on the right) and we’ll get back to you with a free international shipping quote within 24 hours!